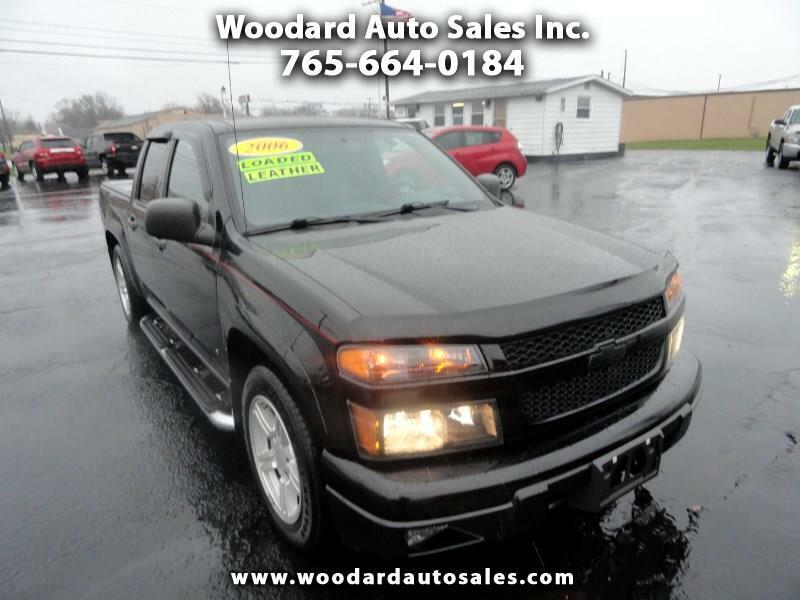 Used 2006 Chevrolet Colorado LT3 Crew Cab 2WD for Sale in Marion IN 46953 Woodard Auto Sales Inc. CREW CAB LT MODEL WITH FULL POWER OPTIONS INCLUDING LEATHER SEATING, CD STEREO, ZQ-8 PERFORMANCE SUSPENSION SYSTEM, LOCKING BED COVER, AND ALLOY WHEELS IN VERY NICE CONDITION! !